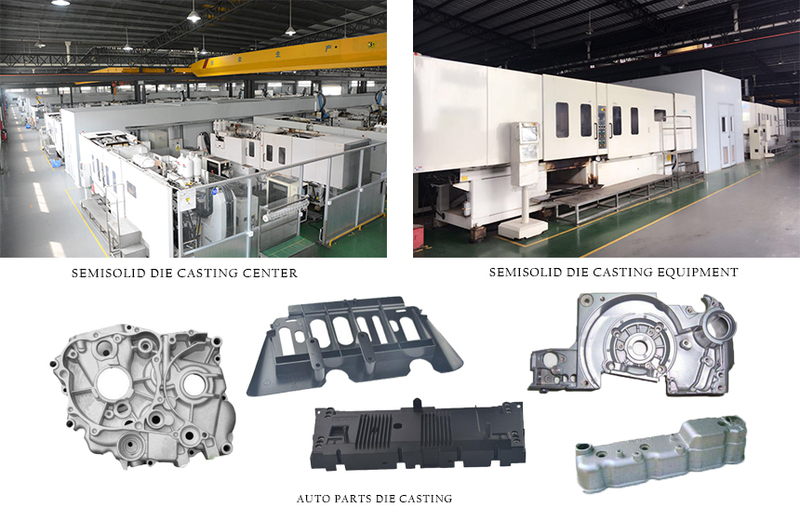 Product categories of Mg Alloy Auto Parts Die Casting, we are specialized manufacturers from China, Mg Alloy Auto Parts Die Casting, Magnesium Casting suppliers/factory, wholesale high-quality products of Die Casting Auto Spare Parts R & D and manufacturing, we have the perfect after-sales service and technical support. Look forward to your cooperation! Mg Alloy Auto Parts Die Casting is the magnesium alloy is heated to a semi-solid metal at high speed a high-pressure Injection molding, casting the resulting semi-solid magnesium alloy products out of the brake cylinder in order to meet the automotive, light vehicle wheels, suspension and the like have a high density, high strength, good corrosion resistance car parts.It can specializes in auto parts production, semi-solid Die Casting is our main production craft, has 101 sets of magnesium alloy semi-solid die casting machine, can provide the largest, most advanced auto parts metal processing services.